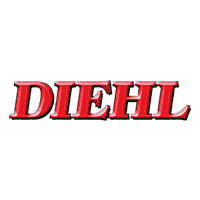 Tires must be installed by Diehl Automotive. Coupon must be presented when order is written. Not valid with any other offer.